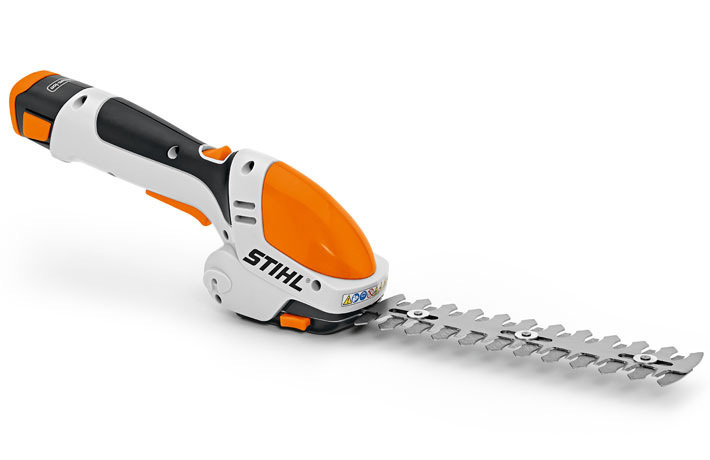 The lithium-ion battery shrub shears come with a shrub cutter to trim and maintain smaller hedges and small-leafed decorative trees. 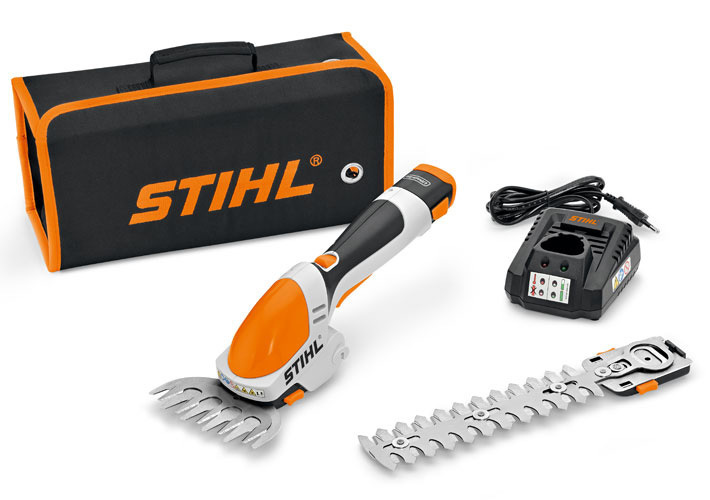 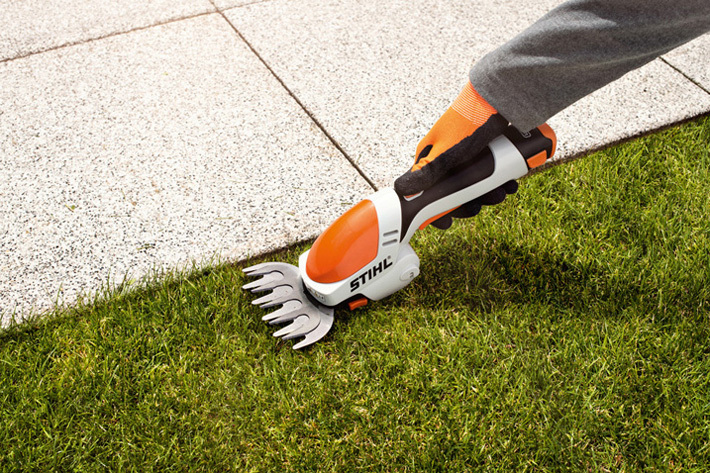 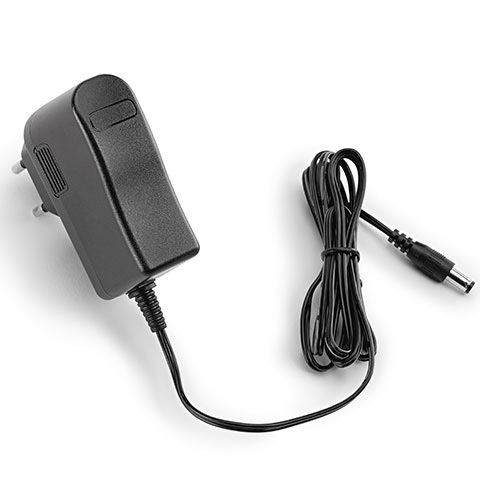 This unit comes with a removable 10.8 V rechargeable battery, charger, and a grass trimmer blade suitable for trimming lawn edges, around patios and flower beds. The ergonomic HSA 25 comes with a rubberized handle and double-stroke blade for a powerful cut and low vibration.